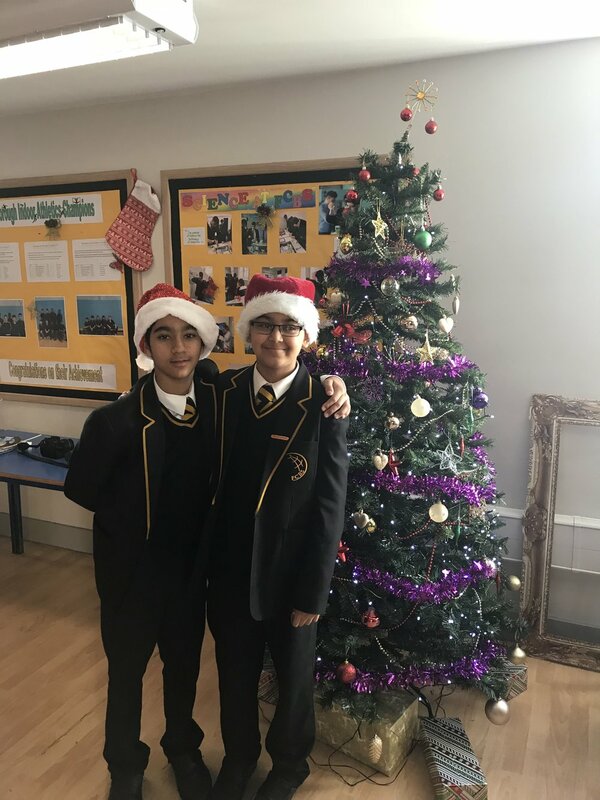 On the 19th December, we hosted our annual Winter Concert. 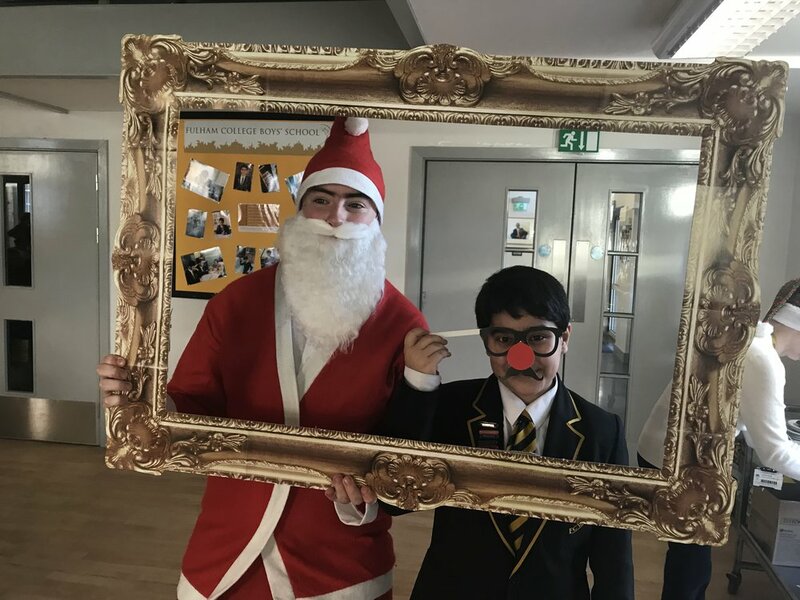 Parents and guests from Lygon House joined us in celebrating the festive period. We heard solo piano and guitar performances from a variety of our students, alongside a number from our school rock band! 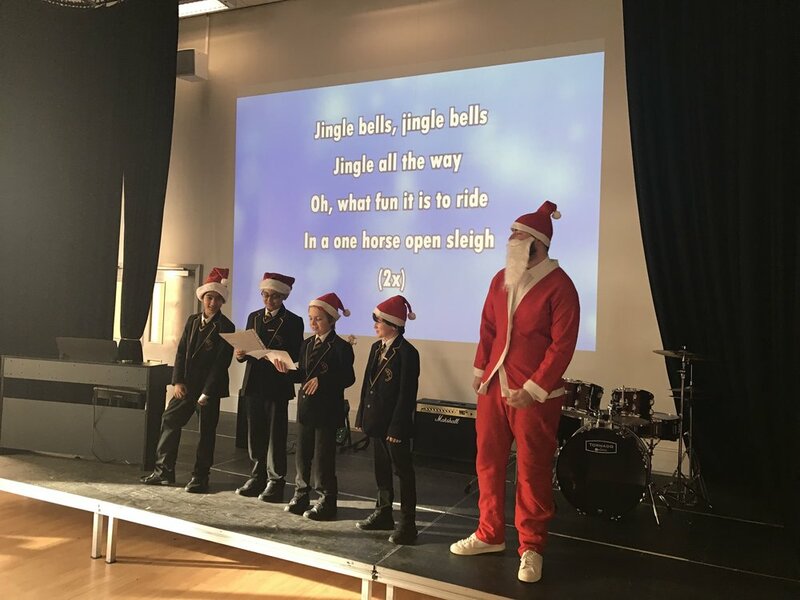 The Year 7s took to the stage and recited wonderful Christmas poems for us all – and the event was topped off with everyone singing Jingle Bells with our very own Fulham College Santa. Every guest who attended the event received a homemade FCBS bauble, courtesy of our DT department and also a homemade cake! Thank you to all our guests for making the effort to support us in our concert and that you to all the students and staff who ensured the event was another success!